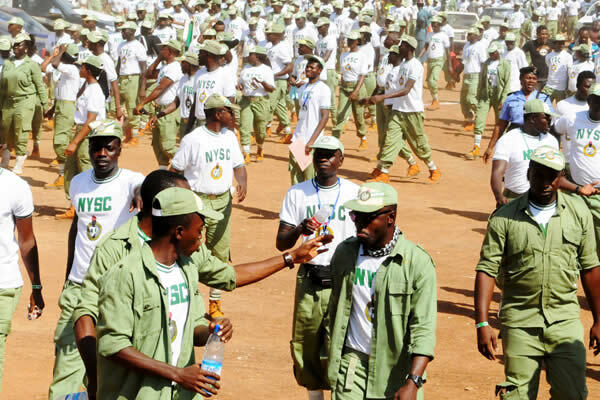 An NYSC member in Akwa Ibom State identified as Abraham is dead. The corp member who was expected to pass out on April 7, 2017 slumped during a football match with some of his colleagues at Abak zone, Uyo. “Akwaibom state lost a Corps member from Abak Zone yesterday; he collapsed 10 minutes into a football match. “We rushed him to the nearest private hospital where they did not attend to us for hours. Abraham was serving at the Nigerian Christian Secondary school, Ukpom Abak.